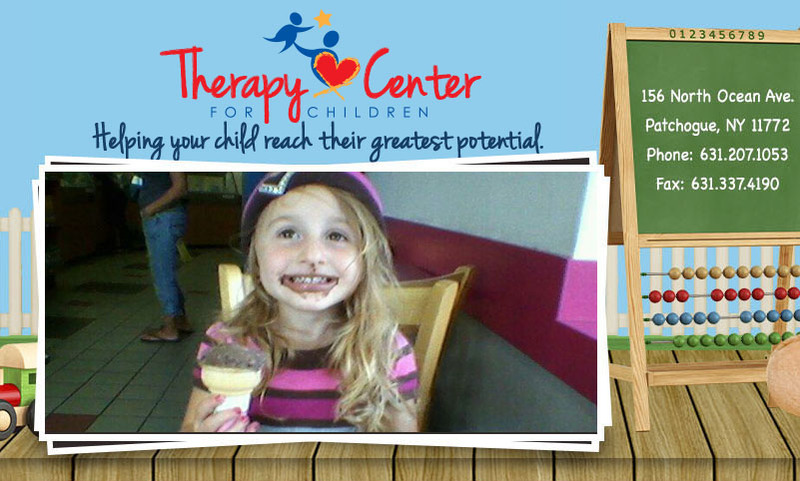 The Therapy Center for Children, LLC was founded by Christina Bellini-Zaher. The company provides placement services for home-based early intervention services, preschool services and school based services in Suffolk County, Long Island. The company has offices at 156 North Ocean Avenue, Patchogue, New York. We also provide facility-based occupational therapy, physical therapy and speech therapy for children. Our Patchogue facility has one of the best sensory gyms. The company is New York State Department of Health approved to provide Early Intervention services for children from birth to three years of age, and preschool services for children ages three to five in New York. We also provide services for school-aged children, which follow each child’s Individualized Education Plan (IEP). 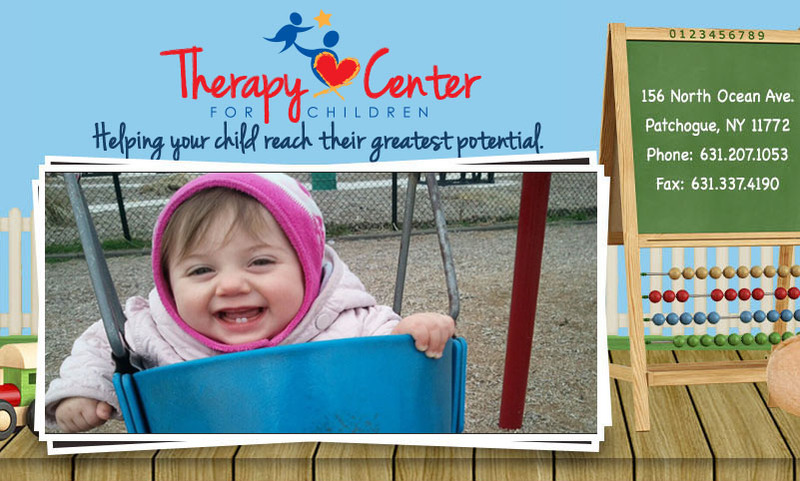 The Therapy Center for Children provides placement services for pediatric occupational therapists, physical therapists, speech therapists, special educators, and bilingual speaking therapists located in Suffolk County. 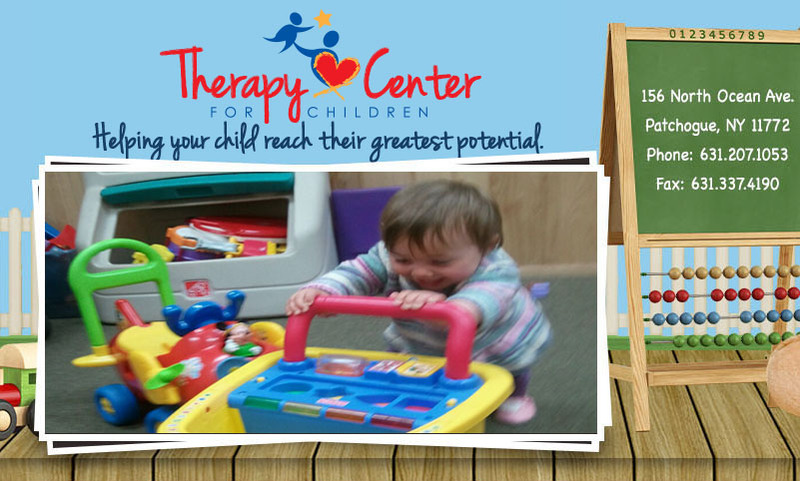 The Therapy Center for Children is actively seeking qualified providers. For more information, please visit our work opportunities page or contact us. We are not a preschool. 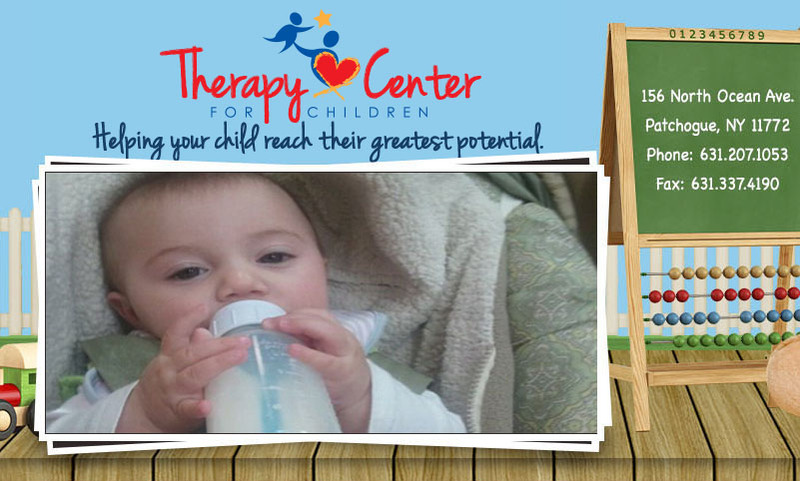 Founded by Christina Bellini-Zaher, MS, OTR/L, The Therapy Center for Children is a "placement agency" composed of licensed and experienced pediatric physical therapists, occupational therapists, speech therapists and special educators. Suffolk County, Long Island, New York. © 2019 Therapy Center for Children. 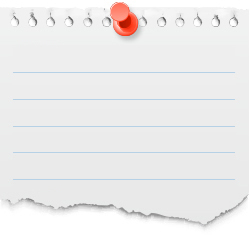 This website is designed and maintained by the Public Relations and Marketing Group. Long Island Graphic and Web Design.